Do you have an idea you think Mark Cuban or Daymond John would invest in? Start practicing your business pitch. Numbered wristbands will be distributed to participants from 9-11 a.m. 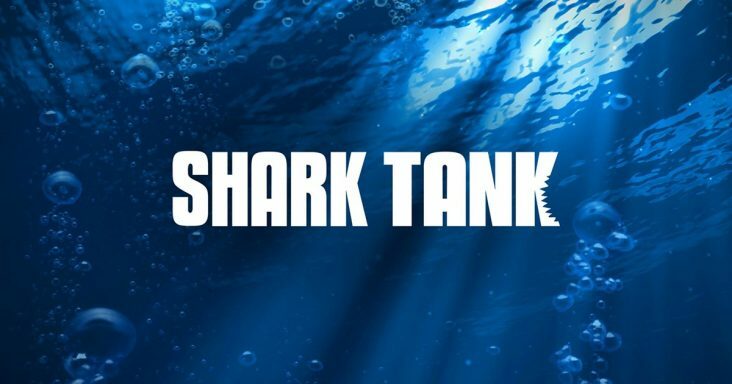 Participants will get one minute to pitch their business or idea to a member of the show’s casting team, and those interviews will begin at 10 a.m.
To pitch, though, participants must have completed an application beforehand. Those are available at this link. Participants will not be allowed to line up outside the Exchange before 7 a.m. the day of the casting call.